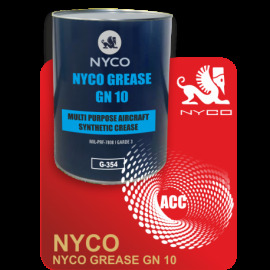 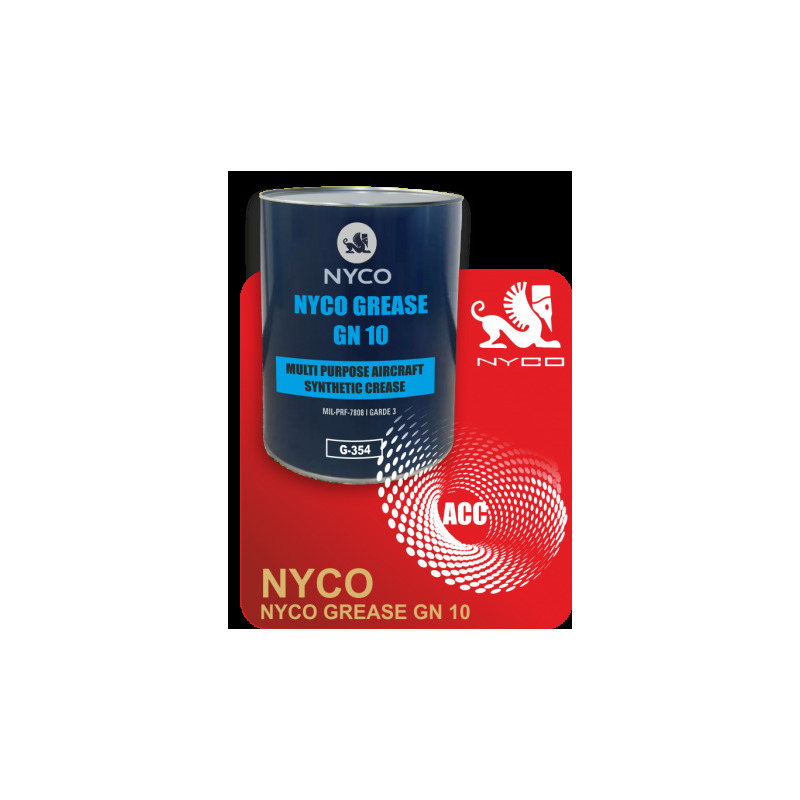 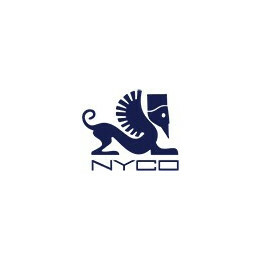 Nyco Grease GN 10 is a soft NLGI 2 grease, based on a synthetic diester oil thickened with a lithium soap. 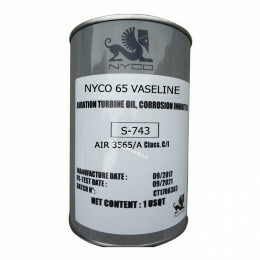 It is fortified with anti-corrosion, antioxidant and strong anti-wear additives. 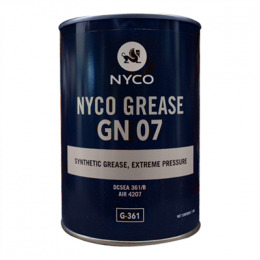 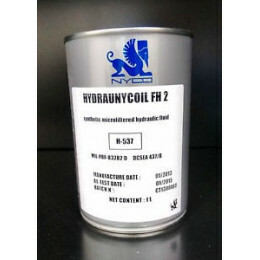 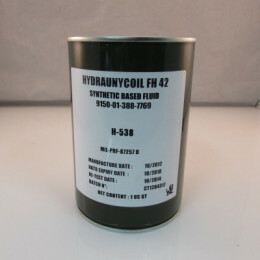 Nyco Grease GN 10 can be used from -73°C to +121°C.